We exhibit regularly at Cotswold wedding shows throughout the year. Check the website for upcoming shows. 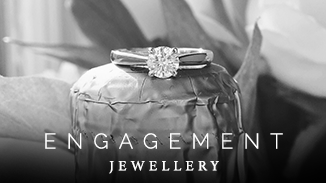 These events are not just to discuss your new wedding rings or bridal jewellery. You can also bring along your inherited or sentimental pieces to discuss re-designing jewellery into something more wearable and to your taste. 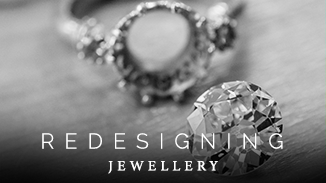 If you are newly engaged and have not yet purchased your engagement ring then that is also something I can help you with, as well as all other jewellery needs. 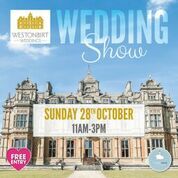 Free entry plus a complimentary jewellery clean when you visit me there for an informal chat about your wedding rings. 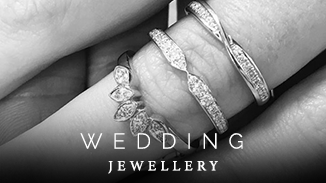 SHOW OFFER – 25% off each wedding ring. 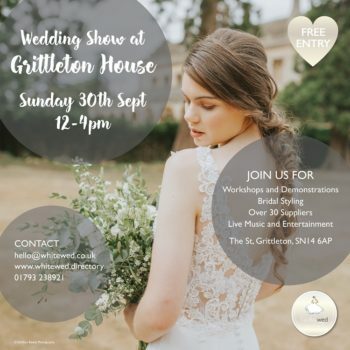 Join me at this beautiful wedding venue to discuss all things wedding rings and jewellery. I will be offering 25% off your wedding rings and a complimentary clean of your jewellery on the day. One of the beautiful boutique hotels from the Lucky Onion portfolio, No. 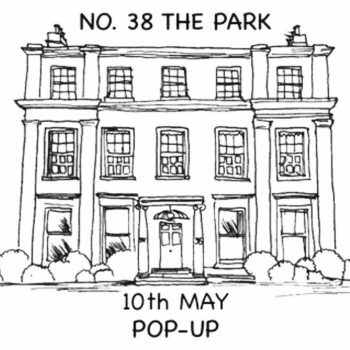 38 is a wonderful venue for this one day only pop-up shopping event for the discerning buyer. There will be everything from Persian rugs, handcrafted furniture and elaborate candle creations and fine jewellery design. Bring along your old jewellery for an informal chat with Hannah about how it might be re-modelled. You never know you might just be siting on something very special.